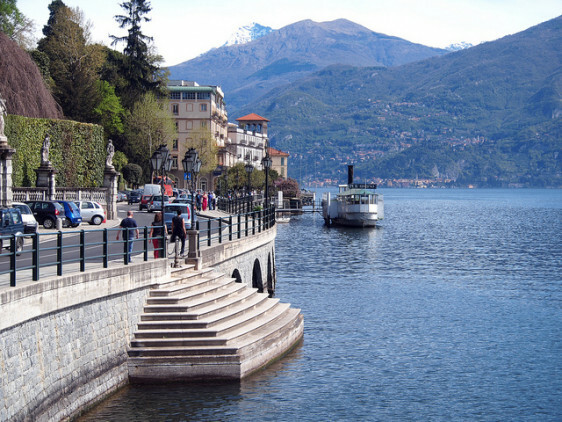 Lake Como is a spectacular natural beauty, sprinkled with pretty hamlets and elegant towns with lakeside villas. A feeling of tranquility pervades and there’s not a new-build hotel or a large highway to be seen. It’s got a reputation for being glamorous and somewhat expensive, but it doesn’t have to be. 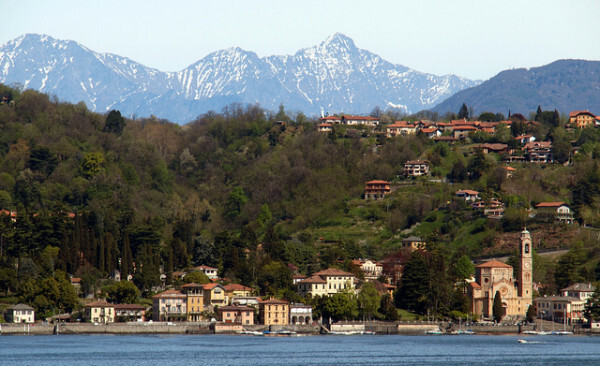 And one of the best ways to visit this area on a budget is to stay in one of Lake Como’s best B&Bs. 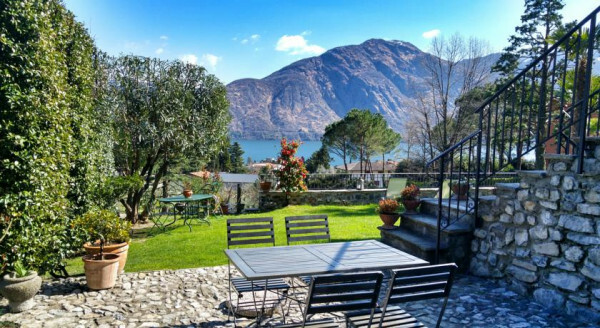 But Lake Como’s Best B&Bs aren’t just for those looking for great value, they’re also for people who love getting advice and inside knowledge from the locals, or who love meeting people on holidays. Or even for those who love staying somewhere tiny, where they can hide away and not really have to meet anyone. Personalised, and with charming attention to detail, our Guru’s list of Lake Como’s best B&Bs aren’t just the best B&Bs on the lake, they’re also some of the best places to stay on Lake Como period. 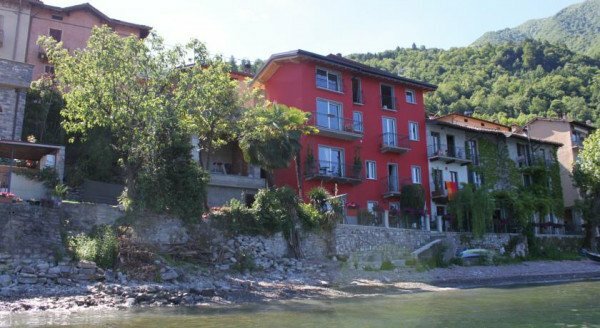 The Nest on the Lake in Lezzeno is right by the lake with beautiful views from the five elegant rooms and self-catering apartments. Some of the rooms have four poster beds and private terraces, plus there’s a lovely sun deck and you can rent bikes and canoes. 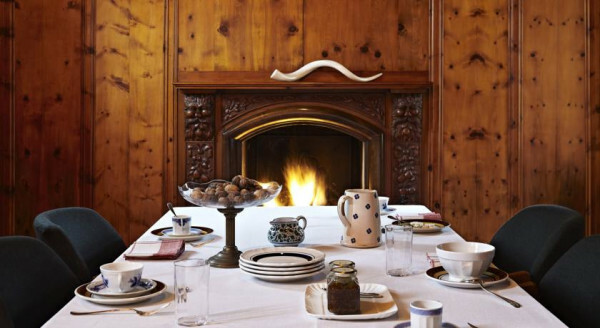 Alpe del Lupo has three chic bedrooms off the beaten track in Blessagno. The decor is traditional, but the furniture quite modern, plus there’s a huge communal dining room and lounge - both with large fireplaces. So this is a great one to take over if you’re travelling in a small, adults-only group. 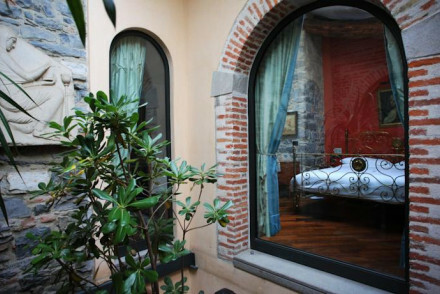 The Convento Sant'Antonio B&B is a converted convent just steps away from the Duomo in the heart of old Como. There are just three bedrooms/suites, decorated with fine antiques in amongst period features. The B&B Vista Lago is a quiet spot in the hills above the lake, so it’s the perfect place to escape to. There are just three rooms, each of them spacious and modern with its own sun terrace and panoramic lake views. It’s for adults only. 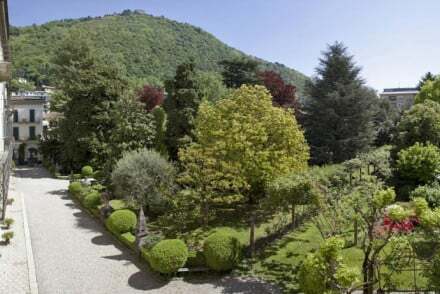 The Casa del Portico in Mezzagra offers peace and quiet in an out of the way spot surrounded by beautiful gardens. There are four stylish, yet comfortable rooms, with a blend of traditional and modern features, and there’s one apartment. You’re set back from Lake Como but there are still lovely views of the water. Still not sure which of our Guru’s recommendations for Lake Como’s best B&Bs might be perfect for you? Or consider just best hotels with a view on Lake Como? or the best budget hotels on Lake Como? Or you might want to refine your search by location and search for just the best places to stay in Como?or the best places to stay in Bellagio? Or you might want to contact one of our friendly Gurus for personalised advice. 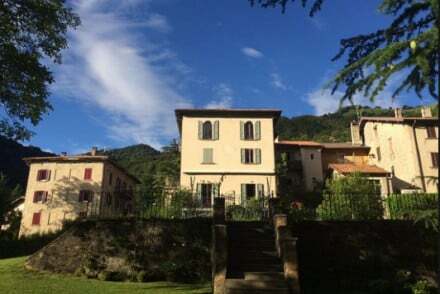 A quaint bed and breakfast situated in an old convent in the heart of Como. There are three unique guest suites stylishly decorated with fine antique furniture, period features and smart modern bathrooms. Warm, homely hospitality with good local knowledge and tips for day excursions and activities. Local exploring - The B&B enjoys a fabulous location in the heart of Como's old town and just steps from the Duomo. Great walks - There are lots of good hiking routes in the area for all abilities. 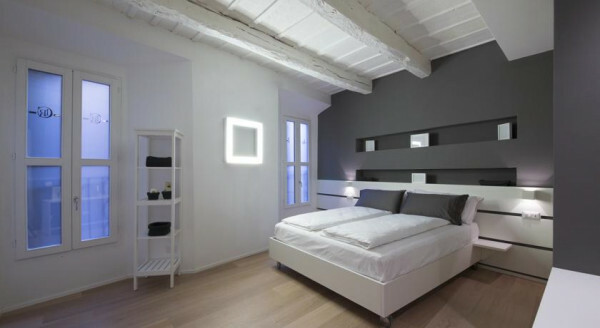 A chic off the beaten track B&B with three stylish bedrooms that combine modern Italian furniture with traditional interior features. Plus there's a large communal dining room and relaxing lounge both with large fire places - perfect for groups. Lots of activities nearby and excellent value too. Groups - With just three rooms, take over the whole property and make the place your own! 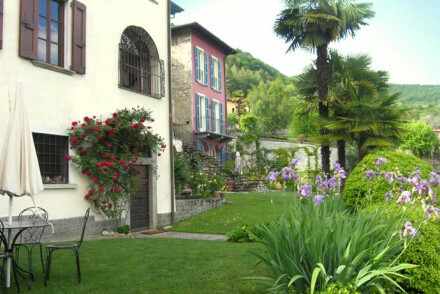 Casa del Portico is a charming B&B with gorgeous flower filled gardens in a quiet spot. Simple yet stylish and comfortable rooms blend traditional and modern features and offer lovely lake views. And there's an apartment for independent sorts! 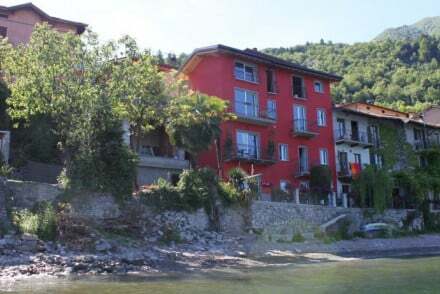 Great value in a prime location for exploring Lake Como. Hideaway - A lovely spot, slightly off the beaten track. 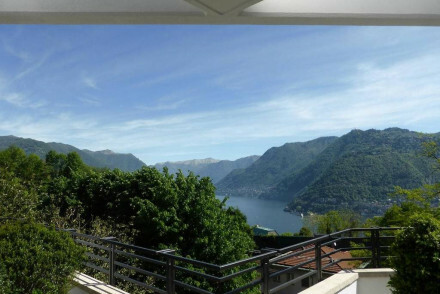 This quiet B&B, set in the hills above Lake Como offers guests spacious, modern bedrooms, each with a private sun terrace and panoramic lake views. With just three rooms and no kids allowed, it is ideal for a romantic break or as a base for exploring the surrounding area. Sights nearby - Just outside Como and easy access to the best local sights.